A coming-of-age novel set mostly at an amusement park on the coast of Maine, where two young boys find solace in friendship amid their own family tragedies. A beautifully told, nostalgic tale about friendship, George brings to life true, strongly independent characters that transform the reader into a big kid, running right alongside them throughout the novel ... George’s lovable characters earn the reader’s concern as quickly as the first impression of a real-life friend. Robert is sweet and hesitant, pensive and introverted, while Nathan is the fearless, fun-loving free spirit who pushes limits ... The tension between the carefree lifestyle of youth pulling against the perplexing realities we discover as we mature out of childhood makes Setting Free the Kites an effecting, emotional read. So many excellently crafted details are packed into its pages, poignantly capturing the rapid change of emotions during adolescence. On the one hand, the tale amounts to what academics call a Bildungsroman and the rest of us know as a coming-of-age story. But George also gives us a novel based on the notions of rising and falling, of life and death ... The verdict on this novel? In effect, a book critic is a one-member jury — and in this case, the jury finds author George guilty of producing a dandy book. 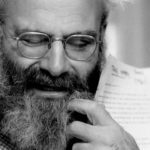 Two literary traditions — the small-town novel and the coming-of-age novel — intertwine genially in Setting Free the Kites ... 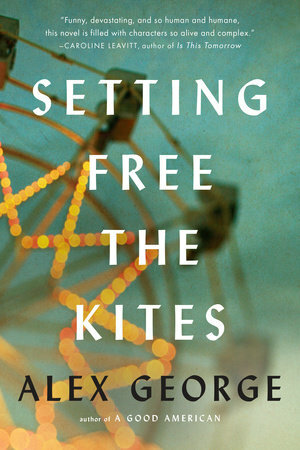 Though Setting Free the Kites is being marketed as a book for adults, there’s something adolescent about its wistful narrator and somewhat predictable plot. Also, the story suggests a watered-down John Irving in its quaintly hardscrabble New England setting, eccentrically lovable secondary characters and quirky mishaps ... It’s hard to escape the feeling that George, a Brit who lives in Missouri, is enamored of American small-town life without knowing it deeply enough to capture its truly stranger and darker sides. What did you think of Setting Free the Kites?